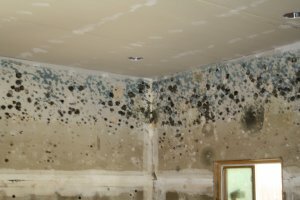 High levels of humidity in Florida is the main culprit of mold and mildew formation. However, it doesn’t mean you have to compromise on the looks and health of your home. Get rid of mildew problems in your home with Peter’s Tampa Bay pressure washing service. 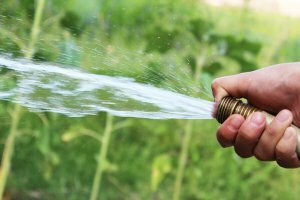 Frequent rain showers and humidity are the main culprits of excess moisture in Florida. Mold (or mildew) is sneaky and difficult to spot. In general, it is a kind of fungi that grows in the natural environment. Outside the house, this fungus thickens, making the wood rot, which leads to leaks and discolorations in the roof. In your house, notably, it hides in your kitchen, bathroom, A/C duct-work, shoes and other dark and damp places. Also, molds grow on clothes, toys, wood, paper, inside walls, under carpets or anywhere where there is moisture or dirt. They form as small black spots in corners, and on the walls and tiles. In addition, molds produce microscopic cells called “spores” that spread easily through the air, in your ducts and internal air flow. These spores act like seeds, and form new mold colonies under the right conditions. If left unchecked, the microscopic spores of mildew can damage your health. That’s why inspecting the interior air quality with a local pressure washing company is good for controlling moisture that is a key ingredient to all mildew/mold growth. Where Does the Moisture Reside? Flooding from storm water, streams, surges, etc. 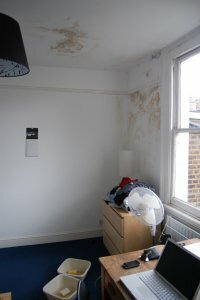 Therefore, keep checking for mildew to avoid unnecessary repairs and medical expenses. 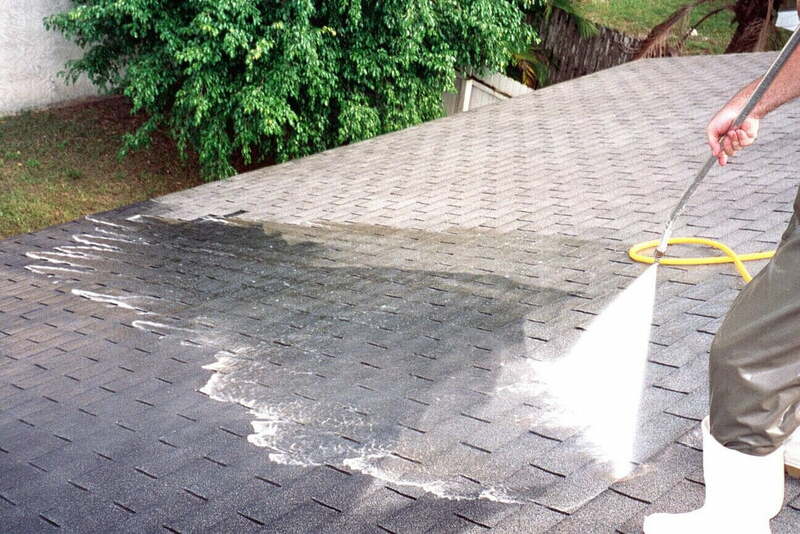 The best way to counter this problem is to hire Tampa Bay pressure washing service. Inspect your home regularly for signs of mildew and prevent it from growing in the first place. You can try removing it on your own, but may not be as successful. Pressure washing removes it immediately and stops it from expanding to other areas. However, once you spot mildew, don’t delay in hiring the right pressure washing service. While the presence of mold in the air is normal, you shouldn’t let it grow and multiply indoors. Mold spores are always found in the air we breathe, but extensive mold can lead to health problems. In the initial stages of mildew formation, you might not notice the signs. Still, you may feel that your home needs a bit of freshening up. In such cases, homeowners tend to opt for a repainting. While proper repainting seals the walls and brightens your home, it can’t fight the mildew problem. Hence, look closely and check for tiny mold spores growing on your walls. They have the right pressure washer tool. Depending on your need they work on the tool’s power, performance, your requirement and the affected area. Excess items in the affected area can interfere with the cleaning process. Otherwise, they could even get damaged. So, the company removes any fragile pieces like breakable or glass objects from the area. More so, create sections in your home and target one area at a time. They remove the grime, dirt and mildew from the surfaces with the right technique. Using low pressure with wide spray setting they leave the chemical solution in for some time. Additionally, they scrub off the mildew in badly affected area, leaving it like new. They point the pressure washer nozzle at an angle to the surface. Simultaneously they rinse off both the detergent and the mildew. Doing this for each section prevents any streaking. More than adults, mildew affects children and pets, as they are closer to the floor. They can smell the musty odor of mildew, which will hurt them if you don’t resolve the issue. Don’t wait until the health of your family deteriorates. Pressure washing is a proactive way to ensure that there is no risk of mold or mildew in your home. You can also save time and money with regular inspections and maintenance. Safely use pressure washing from time to time. Get the Best Cleaning Solutions from Tampa Bay Pressure Washing Service at Peter’s Pressure Washing! Peter’s Pressure Washing offers local pressure washing services using the latest technology. Our well-trained personnel make your property look as good as new. 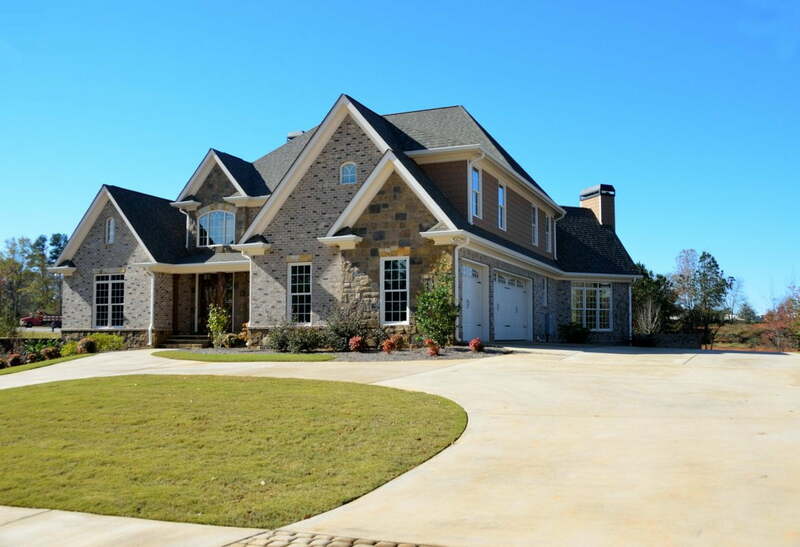 We offer exterior professional cleaning services for residential and commercial pressure washing. 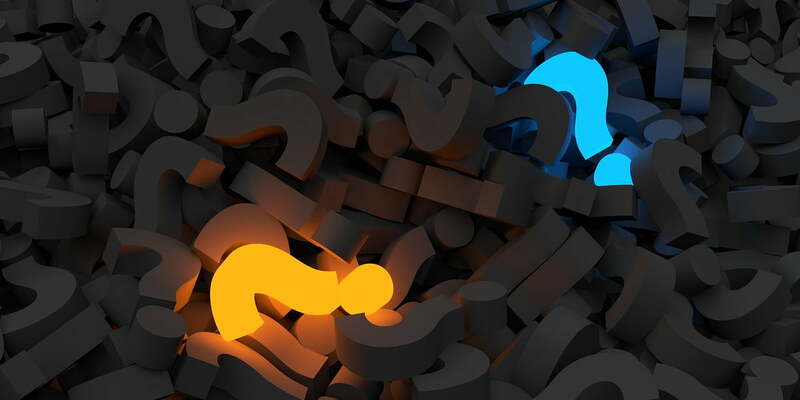 Find out more about the services we offer. Contact us for a free estimate or call us at 813-455-3670 today! 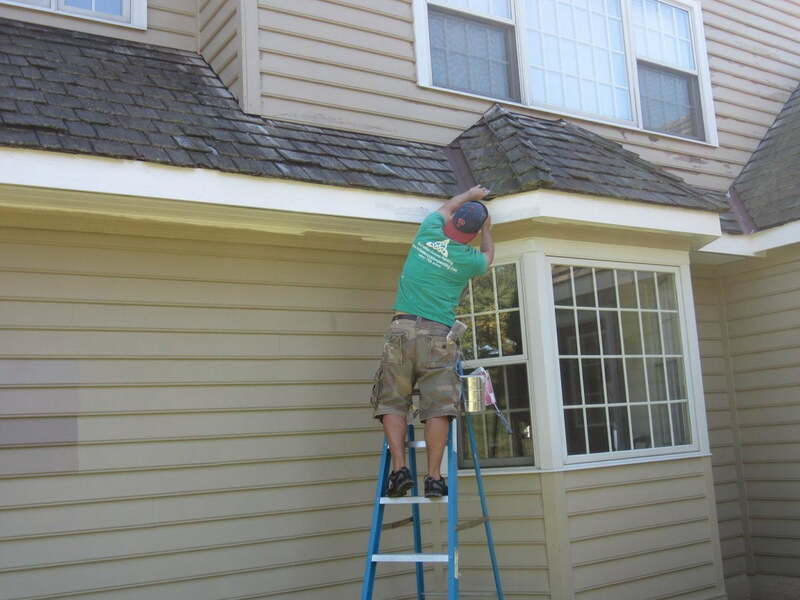 previous post: Can You Pressure Wash Soffits? 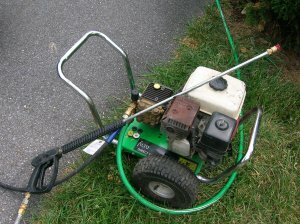 next post: What Surfaces are Safe to Pressure Wash?